From cars, apartments to hardware tools and party supplies, everyone knows that the rental industry has become a very profitable business. According to the American Rental Association, the party rental and event rental were expected to grow by 4.2% by 2016. This means a business of $2.8 billion in revenue. When I read these statistics, I kind of wanted to start a party rental business on my own. But, what does it take to open a party rental company? Organization is the key to the success in any business you want to undertake. Making a list with your objectives should be the first thing to do in this project. Having a clear view of your brand, name and the services you will offer will help you make accurate and on point choices. Analyzing the party rental Miami market and determining the demand for this industry will help you come up with a business plan. How much you will like to invest in this new business it is up to you and the amount of credit you are granted at the bank. If you are planning on starting with something small, you will need about $5000 or even less, there isn’t an estimated amount to start this business though that really depends on how big you want to go. We strongly suggest you do the smart shopping! Look around extensively for great deals. It is true that you will need and certain level inventory but you discipline yourself to get only the necessary items to start off with the business. Make sure you have a list of all the indispensable items so you can buy everything –staying always in the conservative line -you need at once. Acquiring all the equipment from one company will bring major save ups since most companies will offer fantastic discounts. In order to operate, you will be required to get insurance, especially due to the nature of this business, you want to make sure that your investment is insured as your whole business depends on this equipment, therefore is imperative that you get one. If you have little experience in owning a business, at this point your best option is to consult an insurance broker, this person will guide you in choosing the best insurance policies for your party rental company. 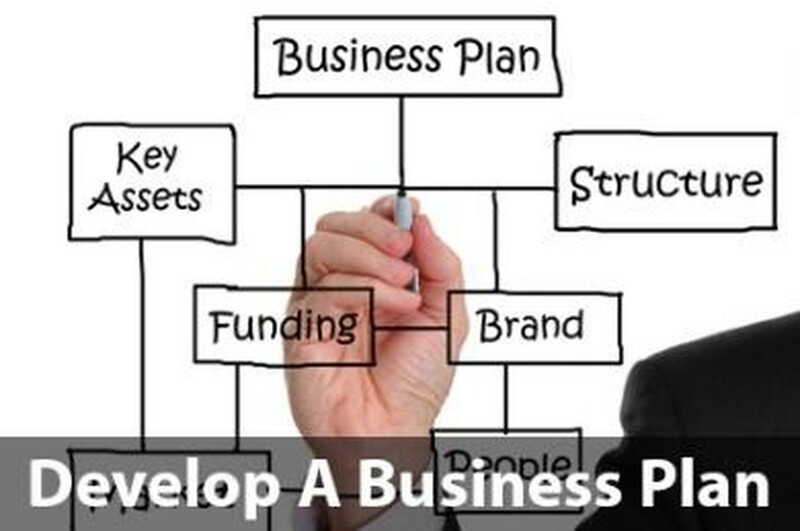 To open up your business you will need to acquire certain permits. Some of the basic permits you need are: Business Tax Permit Registration, Doing Business as (DBA) Permit, Federal Tax ID Permit, and Wholesale License/Seller's Permit. Choosing a location for your business is something that requires a lot of thought, the wrong selection of the location can set your business to oblivion. Before choosing a location for your party rental business you should consider areas that have great economic development, also that are low-cost living and that have office space, and storage. Areas that are growing in population is something to consider, the more people, the more potential customers. Also, an area that does not charge corporate income tax comes really great, especially when you are starting the business. Displaying your products and services online is a great business strategy. When people are seeking for any type of service the first thing they do is go online and browse the information from Google. Building a party rental website will increase the number of potential customers and will create tons of publicity. The more presence you have on the internet, and in social media, the less you will spend on publicity – flyers, catalogs, etc. Make sure you get someone to administer this for you, as creating these online marketing tools make take a big chunk of your time. Make people get to know your business and provide excellent customer service, remember that the best publicity is word of mouth. There are many other things to look up when it comes to opening a party rental business, but in this article, we have highlighted what we believe are the most important ones. We strongly suggest you continue with your research and devote enough time to make your dream come true!